Find out what really takes place when you lose your baby teeth! Find out what really takes place when you lose your baby teeth! 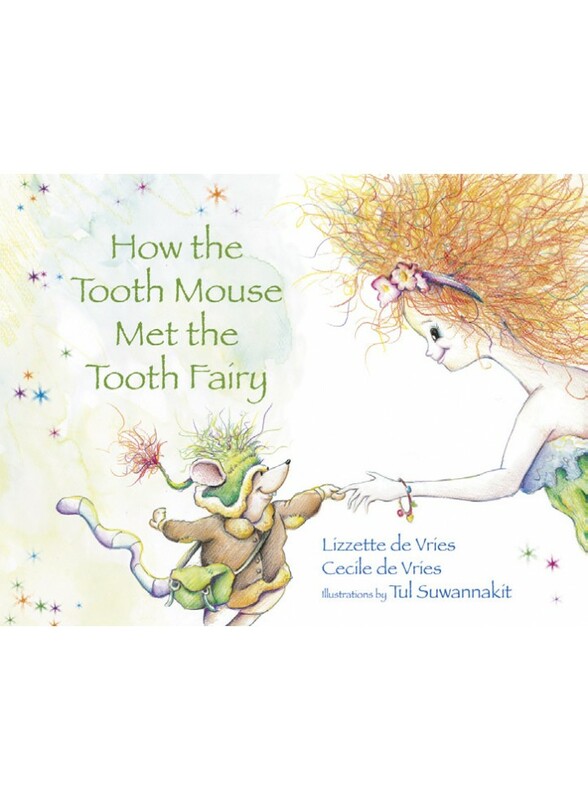 This charming story entertains as it teaches children the importance of brushing at least twice a day, and the colorful and delightful illustrations will have both kids and parents smiling and making new discoveries with every read. A perfect fit for at home or in the waiting room.